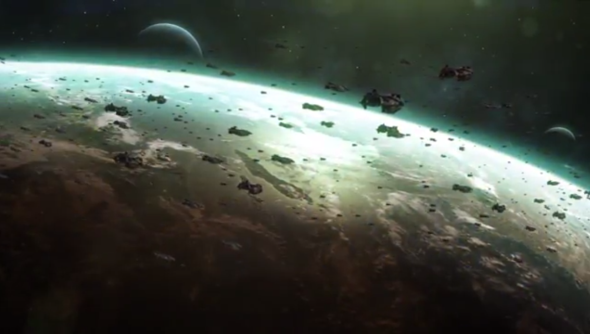 By way of celebrating its 20th birthday, Stardock has announced Galactic Civilizations III. According to the press release, the follow up to 2006’s sandbox galaxy game adds “new features including multiplayer, political intrigue, vastly improved visuals.” That’s right, the developers have made intrigue. More importantly the game allows modding. Stardock are selling different editions of the game, some including early access to the game. The $40 Founder’s Edition comes with beta access. The $100 Founder’s Elite Edition comes with all future DLC and expansions, potentially, if you like your Galactic Civilizations, this could work out as the most cost effective way of buying the game. You’ll also get to name a star in the game and alpha access. Sales of Galactic Civilization III will begin soon.